Vodka brand Absolut did another collaboration with a special designer, this time it’s Pedro Brando, Stone Bonker, and Optica Ventura to celebrate Brazilian Father’s Day (August 8th). 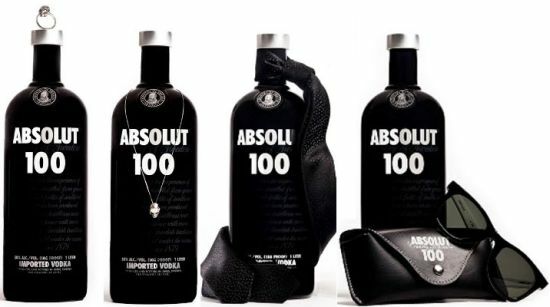 The finished product is a new limited-edition bottle of Absolut 100 black bottles in a custom case. They will sell for $350, $490, or $650, depending on bottle. Unfortunately this is exclusively sold in Sao Paolo.